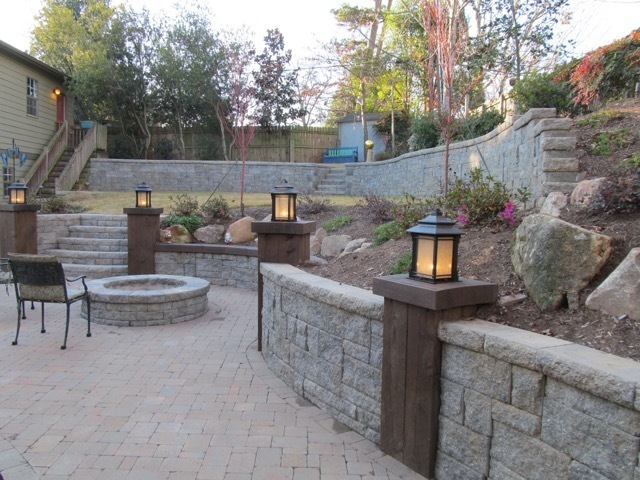 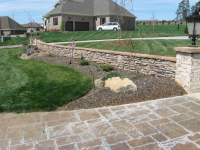 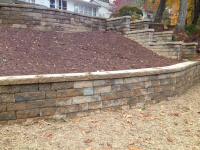 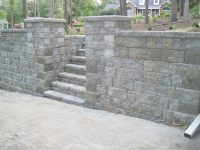 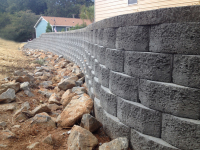 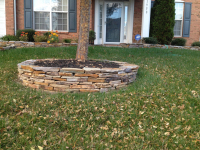 Once you have a new landscape or hardscape installed, it is important to maintain it to keep it looking like new. 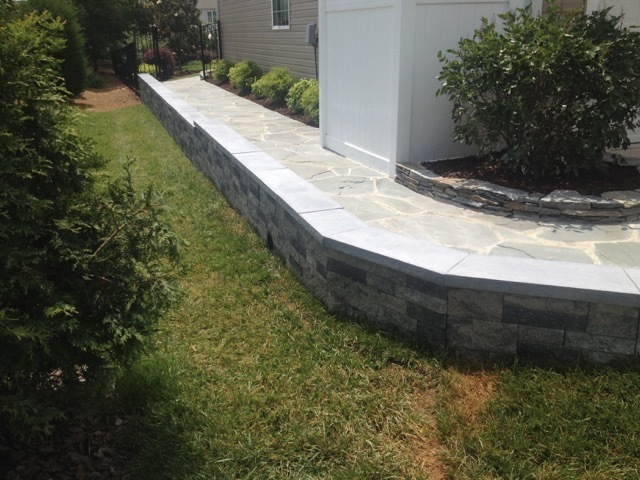 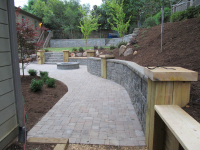 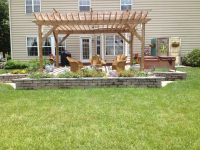 At M&C landscape we provide 5 star rated professional residential landscaping and lawn care maintenance services in Charlotte, Indian Trail, Matthews, Gastonia and surrounding North Carolina Areas. 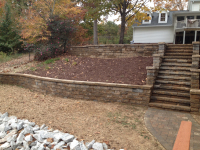 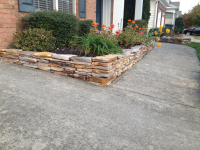 Contact us Today for a FREE Charlotte Landscaping Maintenance Estimate!